With Bitcoin recently bouncing in value between $10,000 and $11,000 in a single day, people have begun to take great interest in cryptocurrencies and the computer programming that underlies it, known as blockchain. 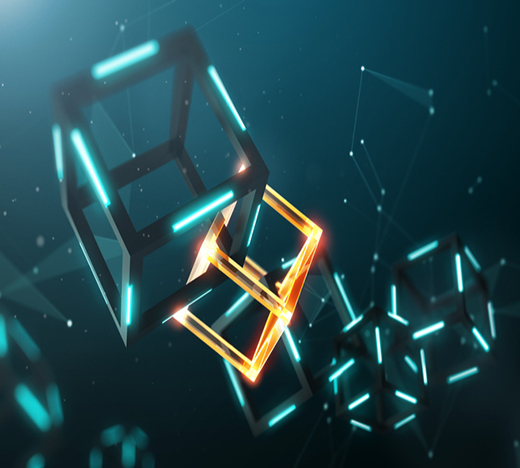 Blockchain is a computerized ledger for storing transaction information about assets. The storage is done in a way that, at least theoretically, makes the information transparent and unhackable by distributing the information in “blocks” throughout a worldwide “chain” of computers. Thus the name: blockchain. 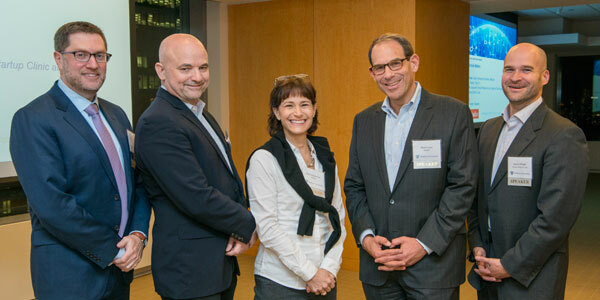 Stuart Levi, partner at Skadden and co-head of the Intellectual Property and Technology Department, coordinated the discussion among Sheri Kaiserman, head of advanced securities at Wedbush, a privately held financial services and investment firm; Lou Kerner, partner at Flight VC, a venture capital firm; and Aaron Wright, associate clinical professor of law and director of the Tech Startup Clinic and Blockchain Project at YU’s Benjamin N. Cardozo School of Law. Kaiserman and Kerner are enthusiastic boosters of blockchain technology, while Levi and Wright, though in favor of the technology, are more cautious about its uses, steeped as they are in the legal world of contracts, property rights and government prerogatives. Wright grounded the discussion by outlining a few ways blockchain could be used in everyday affairs. Money transfers, he explained, could reduce fees and other transaction costs drastically by converting, say, dollars into Bitcoin, logging the transaction in a blockchain, and converting the Bitcoin at the other end into the local currency. Another application might be medical records that could be included in a blockchain, which would compile records from many sources into a single location and ensure their privacy through encryption and decentralized storage. Selling securities could be transferred to a blockchain as could other forms of raising capital for businesses. The Q & A session following the presentation covered subjects like Bitcoin, private versus public blockchains, zero-knowledge proofs and oracles (blockchain processes connected to verifying information), smart contracts and promoting an open-source sensibility. To learn more about YU alumni professional networks go to www.yuprofessionalnetworking.com, network with YU alumni on YU ALUMinate (www.yualuminate.com), and join the YU Alumni Facebook and LinkedIn groups.